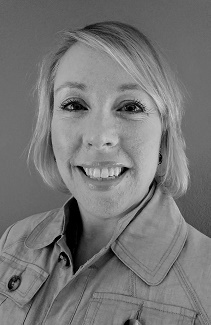 Tara graduated from Central Washington University in 1998 with a degree in psychology and a minor in Spanish. She lived in Ellensburg for several years where she worked with her husband leading a youth ministry. They moved to San Juan Island in 2012. Her family consists of five children, four boys and one girl. The oldest, Finn (18), flies the coop this fall as he begins his first year at Whitworth University. Trinity (15) will be a sophomore at the high school, where she enjoys creative writing and theater tech jobs. Tristan (13) will be in 8th grade at the middle school, where he will be in his dad’s algebra class. The two youngest, Malachi (11) and Asher (8), will both start their first year at Paideia. Tara homeschooled her children off and on for six years, using aspects of classical education. She looks forward to teaching 1st and 2nd grade, especially the hands-on projects in art, music, and science. In her free time, she enjoys baking, hiking, basking on the beach, and reading classic British novels. 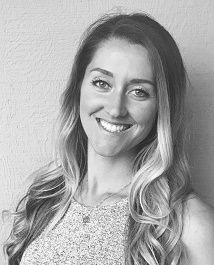 Marina moved to San Juan Island with her husband Zachary in early 2018 and became a Para-Educator at Friday Harbor Elementary School. She has experience with special needs and children of all ages. Marina was homeschooled K-12 and attended Calvary Chapel’s School of Worship and Orange Coast College in California. She has also attended Logos Classical Teacher Training. In her free time she enjoys exploring the trails of the DNR with her horse and dog. She loves Latin culture, Latin dancing, and is semi-fluent in the Spanish language. Marina is absolutely thrilled to be a part of our staff and carry on our mission through Classical Christian Education. Kori studied at Long Beach State, then moved to the Island from Southern California in 1990. Both of her daughters, Kimberly & MacKenzie, started at Paideia Classical School in 2001 when the school first opened. Kimberly has graduated from Seattle Pacific University, after completing running start at Skagit Valley College for her high school years. MacKenzie is attending Skagit Valley College. Kori’s son also graduated from Paideia and attends FHHS. One of her daughters was diagnosed with Math and Reading Dyslexia when she was in fifth grade and Kori has worked extensively with specialists to help her daughter work her way through her learning disabilities. Having this knowledge & experience enables her to help other students who struggle and encourage the families who support them. Kori has a passion for helping students and loves seeing the growth of each student’s skills as time progresses. She has furthered her teaching skills by attending Logos Classical’s Teachers Training during two different summers. Autumn began teaching at Paideia Classical School in February of 2016. She brings a hands-on, nature inspired energy to her classroom. She enjoys developing creative lessons to compliment her teaching, especially in literature and history. Her goal is to make history and literature “come to life” for her students. 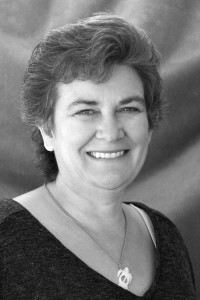 She moved to San Juan Island from Alaska in 1992. Autumn has worked with children for many years. An avid babysitter from the age of 12 to a live in nanny at age 18. Twelve years ago Autumn began teaching preschool at Alphabet Soup and later Lighthouse Preschool. During this time, she attended many training and college courses to support her career. Autumn has also been a leader for her children and others in 4-H clubs, Cub Scouts, Boy Scouts, and coached cheerleading for 11 years. Currently, Autumn is active as a middle school youth leader. Autumn’s son began attending Paideia in 2009 and graduated from Paideia in the spring of 2016. She brings a wealth of knowledge to the classroom for students struggling with attention and learning issues as she has been actively involved in her own son’s education and diagnosis of ADHD. His academic and behavioral challenges have worked to prepare her for helping students and encouraging families. Autumn’s desire for continued education is evident as she continues her studies at Skagit Valley College and University level. When she’s not pouring over a textbook Autumn can be found gardening, cooking, hiking, fishing, & playing board games with her family on lazy afternoons. 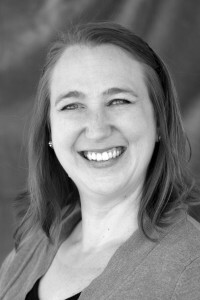 Jodi has been an active parent and board member at Paideia for several years. Both of her daughters have attended Paideia since Kindergarten and her family enjoys being involved in every aspect of their education. 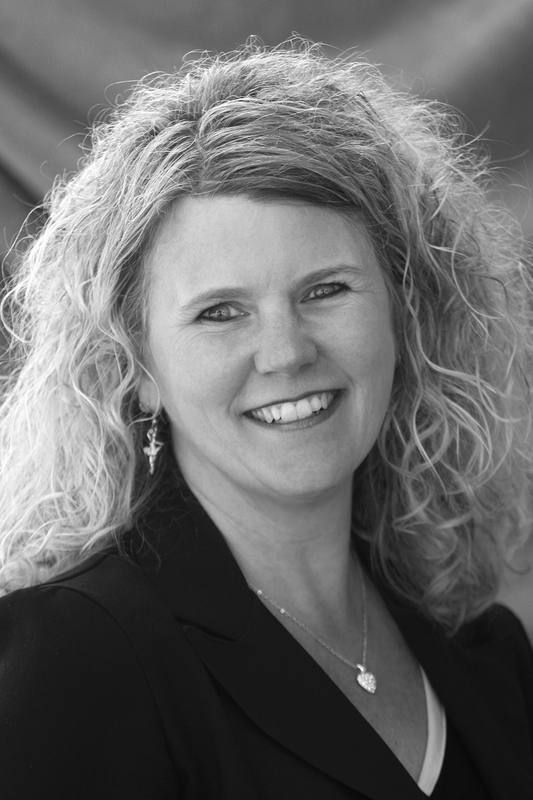 She brings a Bachelor’s Degree in Business Administration & Accounting along with years of business experience to her Administrator role at Paideia.